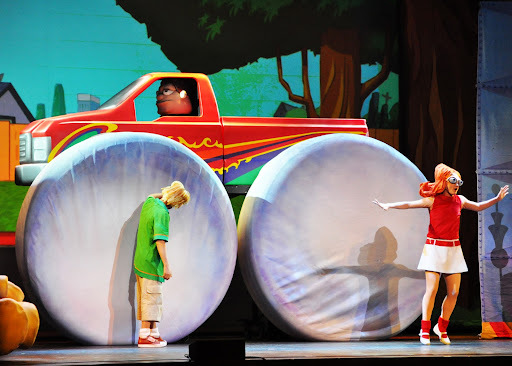 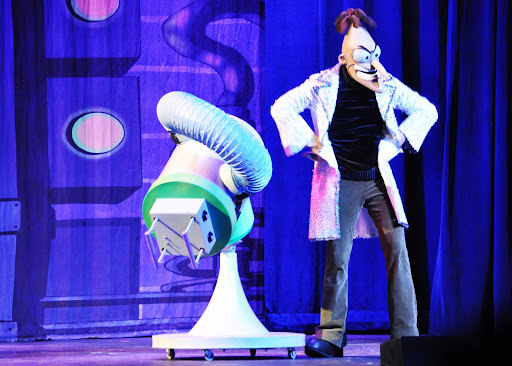 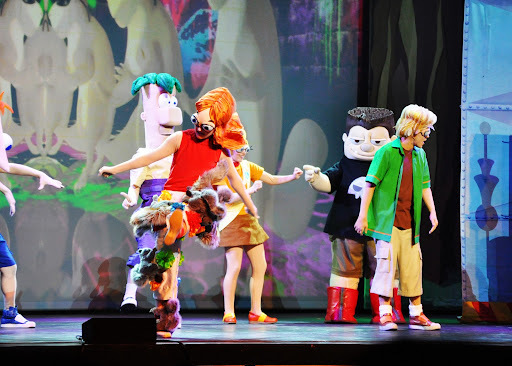 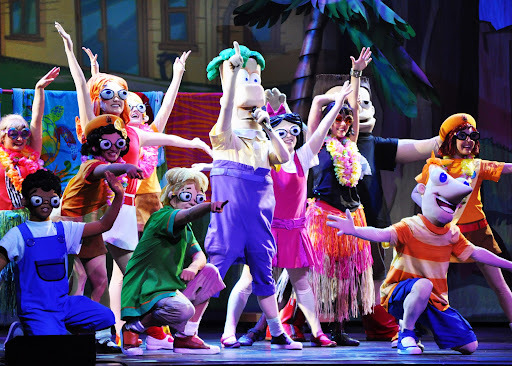 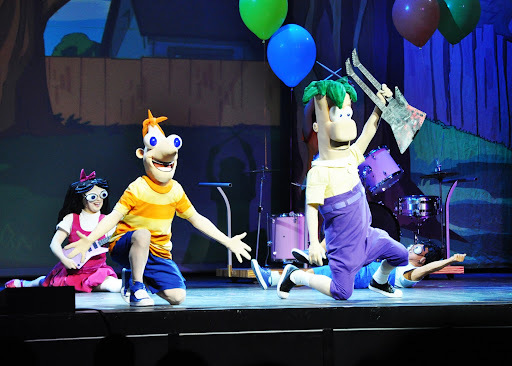 Quaintly Garcia: Phineas and Ferb Live 2011! 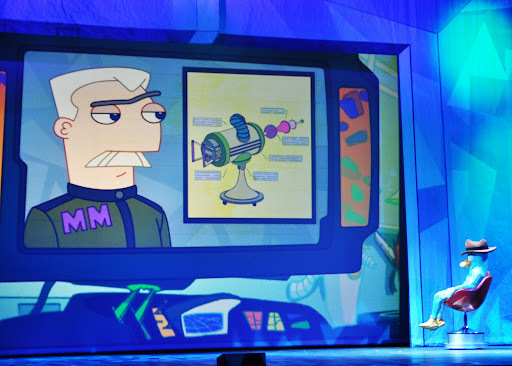 On Saturday we took JD to see Phineas and Ferb Live. 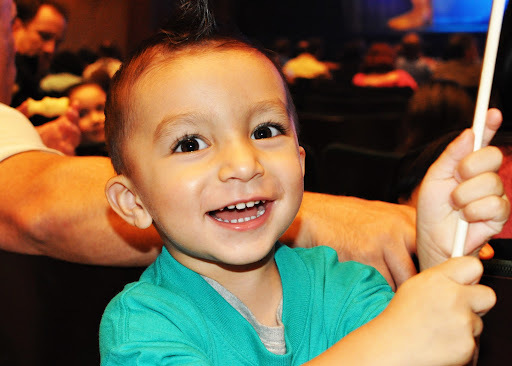 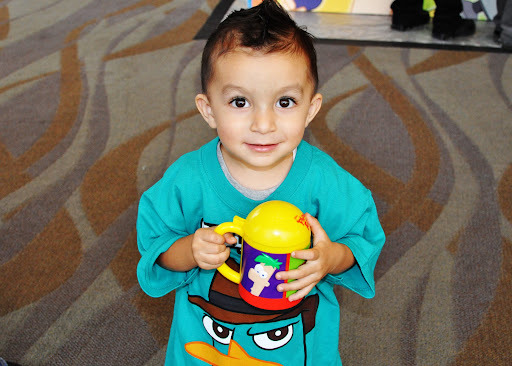 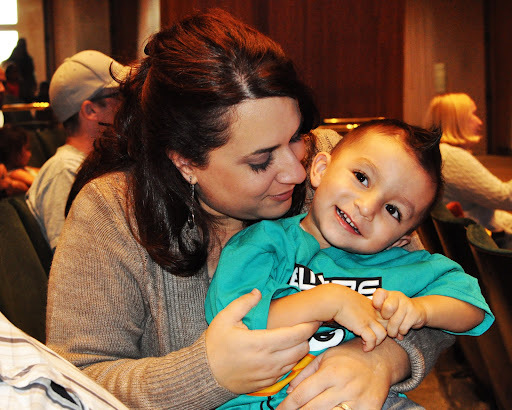 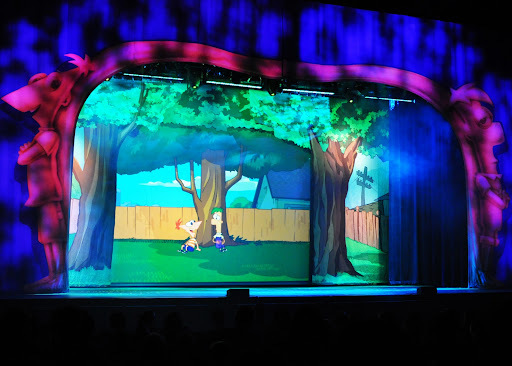 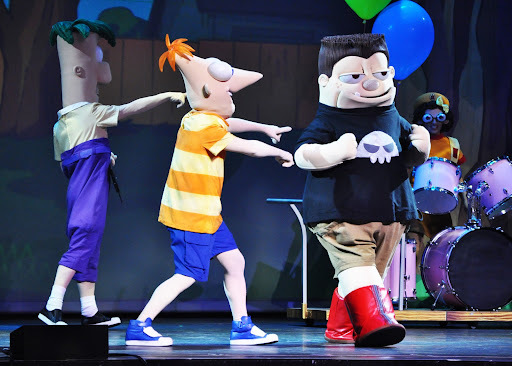 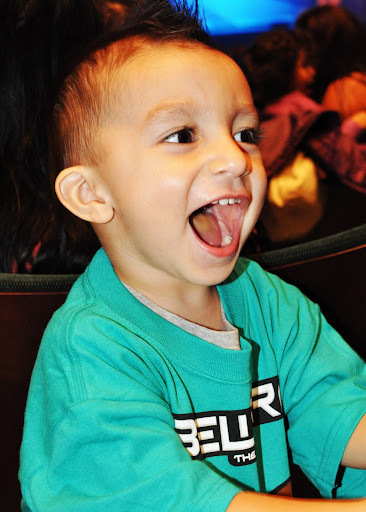 As you all know JD adores Phineas and Ferb and he had so much fun at the show, we all did! 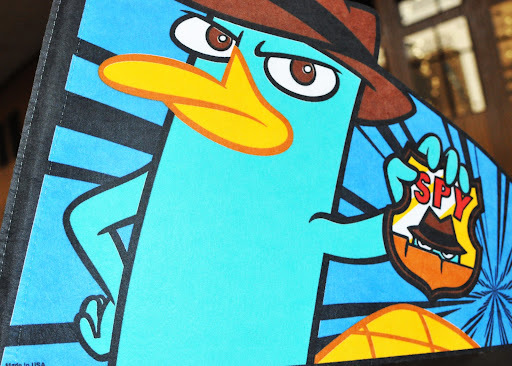 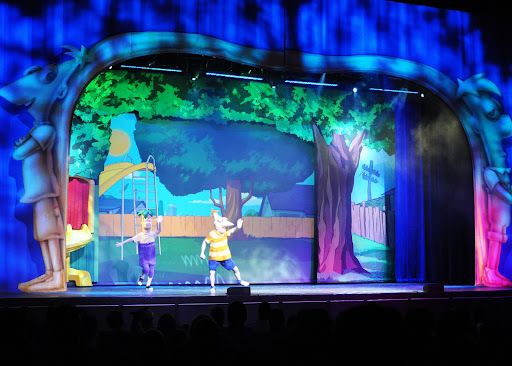 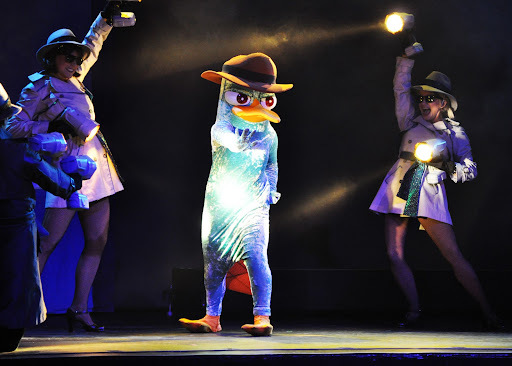 The show brought all the characters to life and included singing, dancing and even some pretty cool fighting scenes with Agent P (Perry the Platypus)!